The instant school starts up again, my mind goes straight to Halloween. 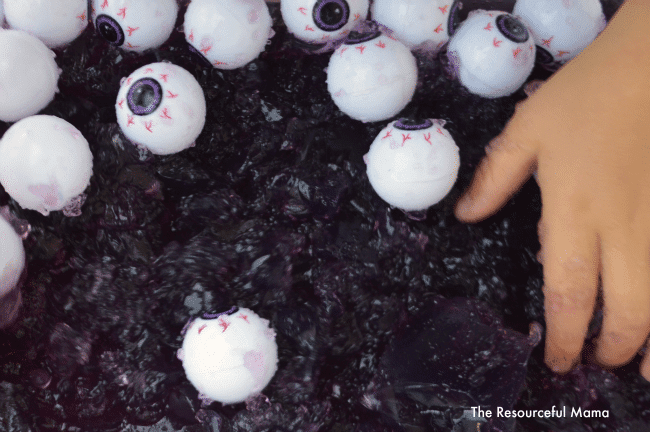 It doesn’t take a huge budget to make Halloween fun in the classroom. 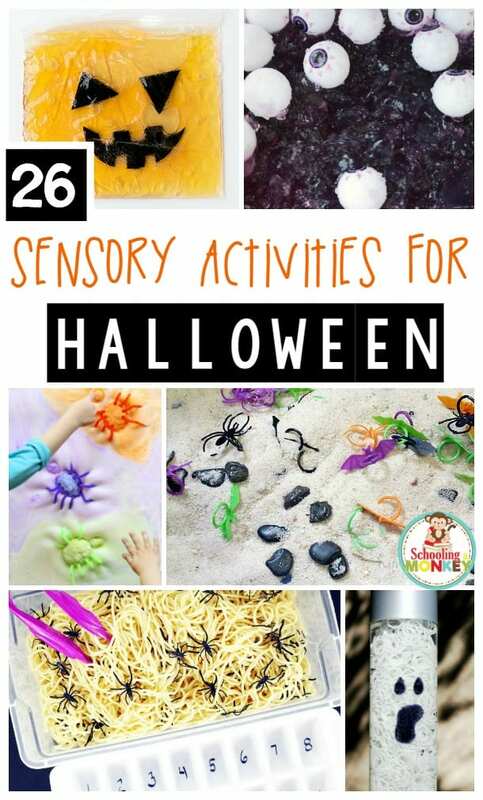 If you’re teaching younger kids this year, try some of these fun Halloween sensory activities with your kiddos. 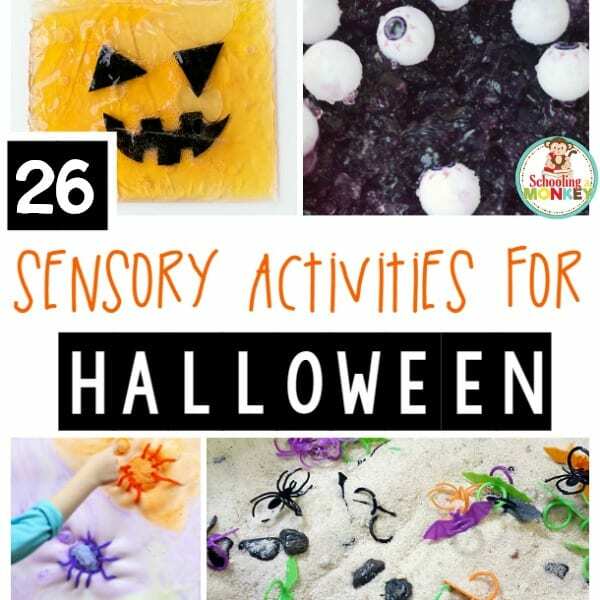 These sensory activities for Halloween will delight sensory seekers and are the perfect way to bring Halloween into a class of younger kiddos. 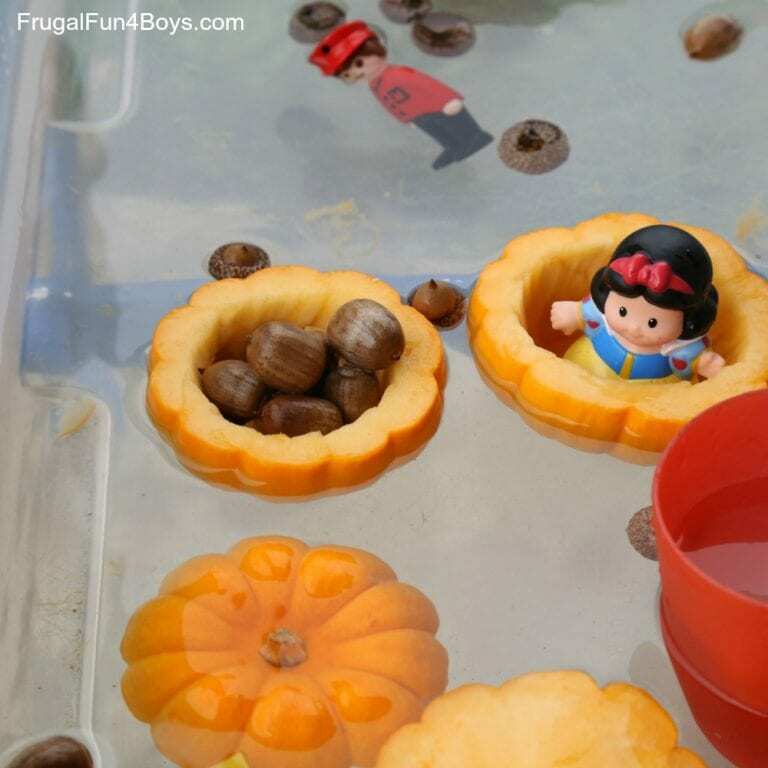 Try these activities with preschoolers, at daycare, or in early elementary. 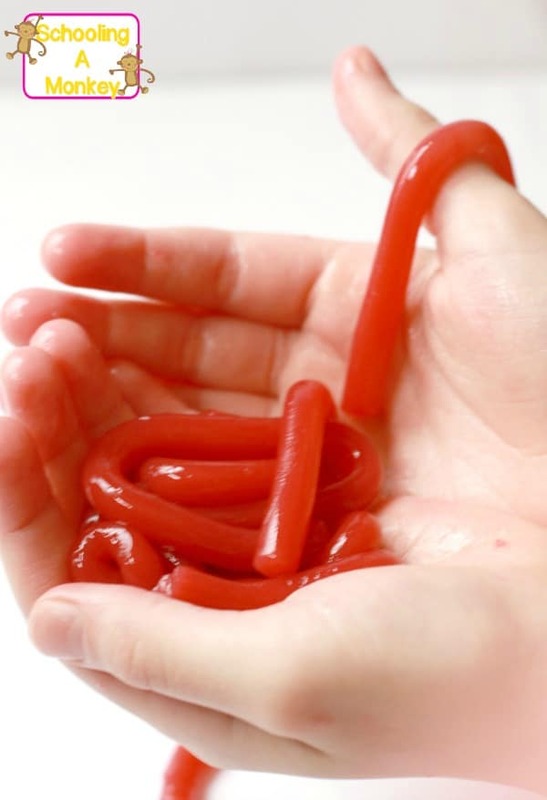 Or, try them at home with kids of any age! 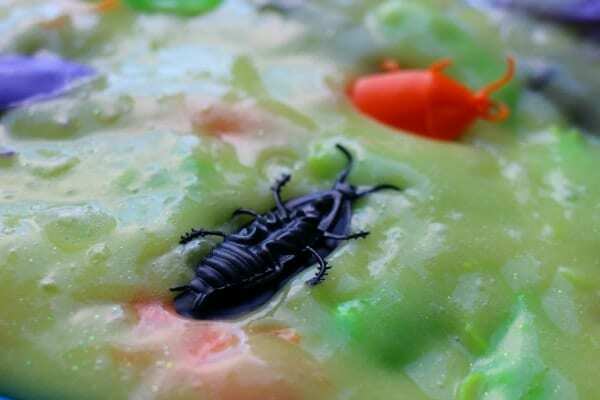 You might just be surprised at how much older kids love these Halloween sensory activities as well. 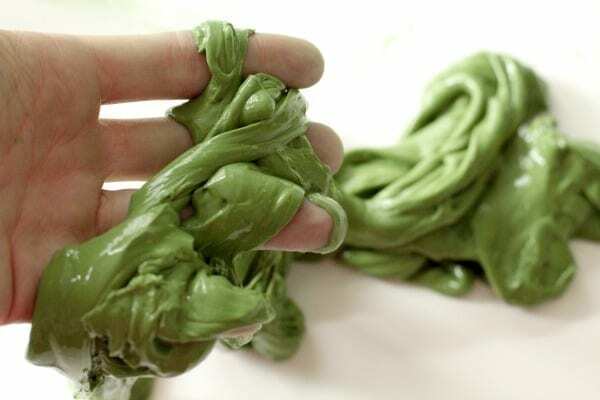 Little Halloween fans will be delighted by these hands-on sensory activities for Halloween. Try one or several with your kiddos this year! Love Halloween? 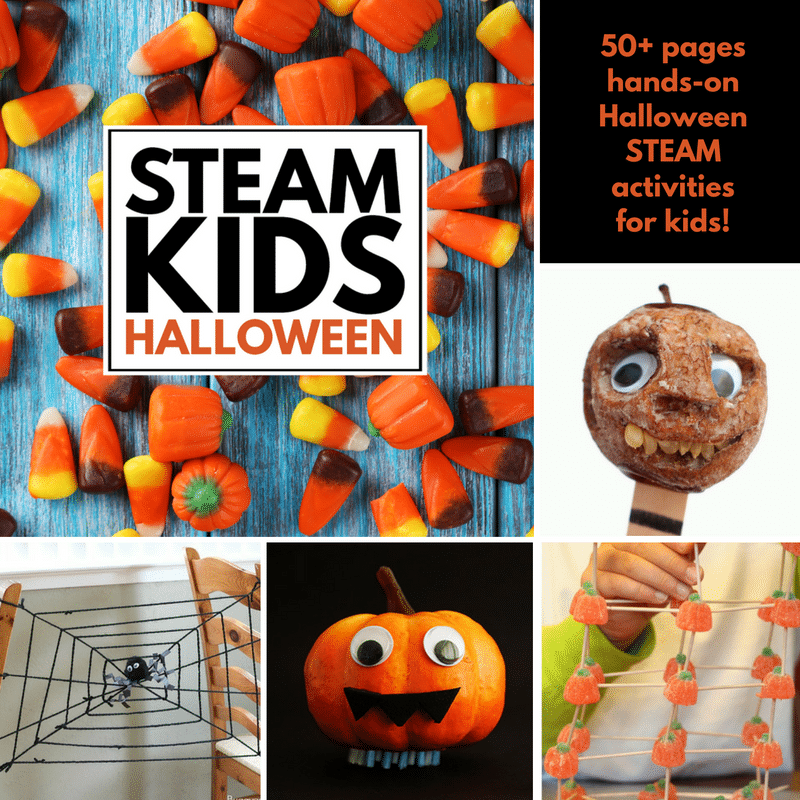 Check out these Halloween STEM activities for kids!